One of the best ways to prevent problems in the future is with regular checkups. We recommend seeing us every 6 months, depending on the severity of your teeth. 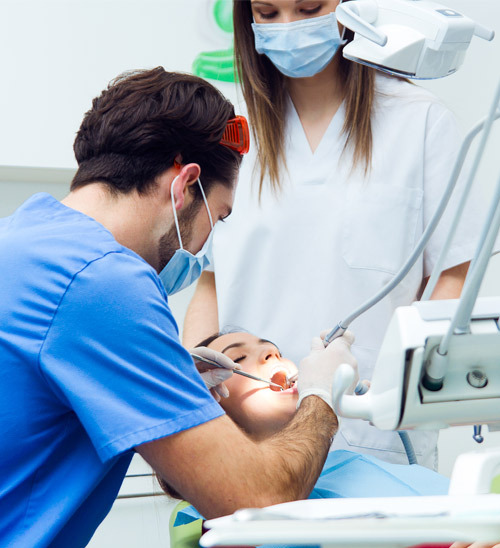 Dental checkups usually involve looking for cavities, checking your gums, and oral cancer screening.